Built around the year 1000, it was extended and reinforced by the Este family in 1362. 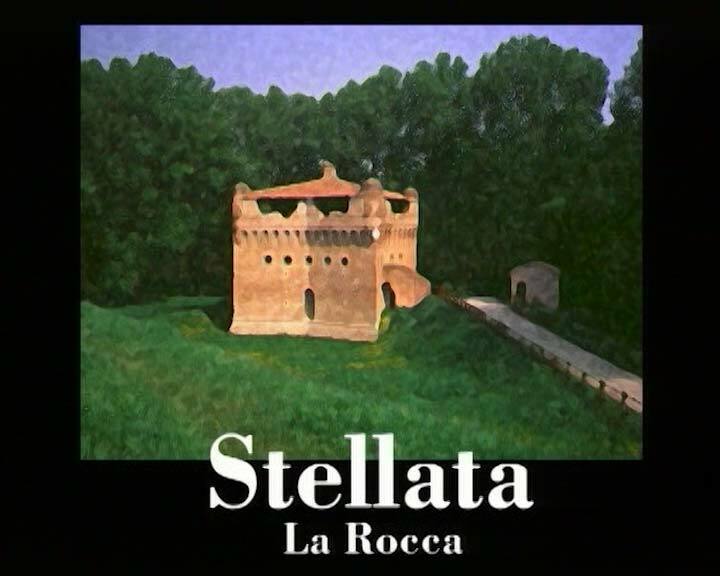 It had a strategic position along the Po river and, in order to control the navigation, it was connected by a chain to the Rocca di Ficarolo that was situated on the opposite bank. It was destroyed in 1521 but quickly rebuilt. Its peculiar slanted walls gave better protection against enemy artillery. The star-shaped layout probably dates back to 1570 and this peculiar shape gave name to the village of Stellata.